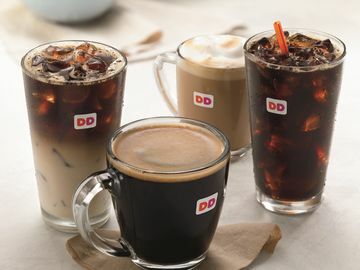 CANTON, MA (May 17, 2018) – Dunkin’ Donuts today announced Drayton Martin as the company’s new Vice President, Brand Stewardship. 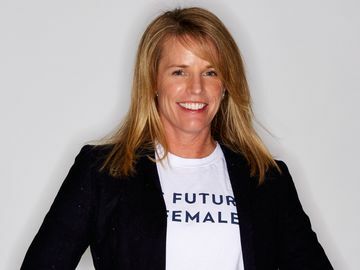 In this role, Ms. Martin will lead the development and implementation of Dunkin’ Donuts’ brand messaging across all channels including advertising, packaging, in-store and digital while overseeing the company’s internal brand marketing team and external creative agency partners. 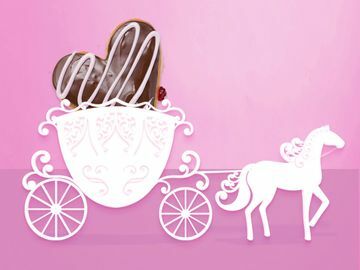 As the world awaits the Royal Wedding, Dunkin’ Donuts is feeling the love, introducing a special new donut that fans might consider a crowning achievement in wedding-themed treats. 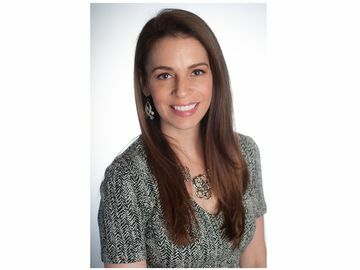 Dunkin' Donuts today announced the appointment of Stephanie Meltzer-Paul as Vice President, Digital and Loyalty Marketing, Dunkin' Donuts U.S. 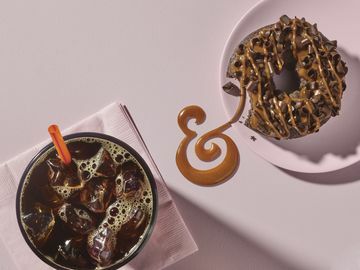 Following an extensive review initiated at the end of last year, Dunkin’ Donuts today announced BBDO Worldwide as its new creative agency of record. 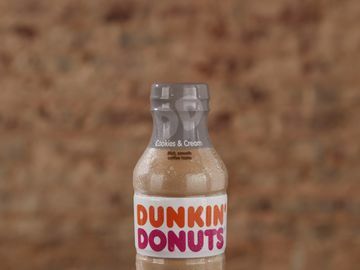 CANTON, MA (April 4, 2018) -- Dunkin’ Donuts is serving up a sweet new selection this spring, today unveiling Cookies & Cream as a new flavor addition to its popular and fast-growing line of bottled, ready-to-drink Iced Coffee beverages. 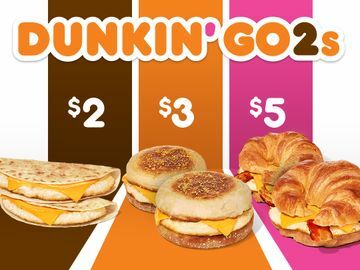 New $2, $3 and $5 national value menu offers guests two breakfast sandwiches at special prices. 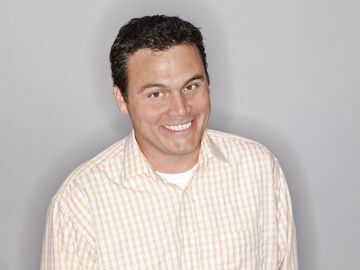 CANTON, MA (March 26, 2018) – Dunkin’ Donuts today announced Keith Lusby, 47, as the company’s new Vice President, Media. 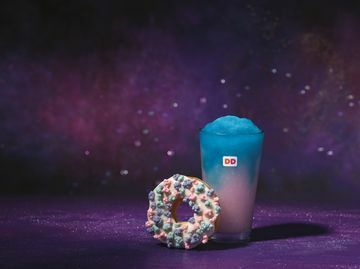 Dunkin’ Brands Group, Inc., (Nasdaq: DNKN), the parent company of Dunkin’ Donuts and Baskin-Robbins, today announced the promotion of three executives to vice president roles.